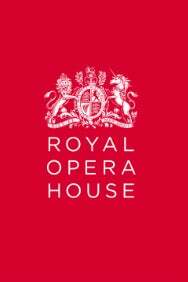 We do not curently have theatre tickets available for Romeo And Juliet - The Royal Ballet. This could be because we have simply sold out or it could be that this show is no longer running. The information on this page remains purely for historical and informational purposes. MacMillan’s Romeo and Juliet first arrived at Covent Garden in 1965. Rudolf Nureyev and Margot Fonteyn took the title roles on the opening night  MacMillan had originally created the work on Lynn Seymour and Christopher Gable. Nevertheless, Fonteyn and Nureyev’s performance had a rapturous reception, with 43 curtain calls and almost forty minutes of applause. The ballet has been at the heart of the Company’s repertory ever since, amassing more than four hundred performances. This classic production has been toured around the world and in 2011 was adapted for arena-scale performances at the O2 Arena.